9. 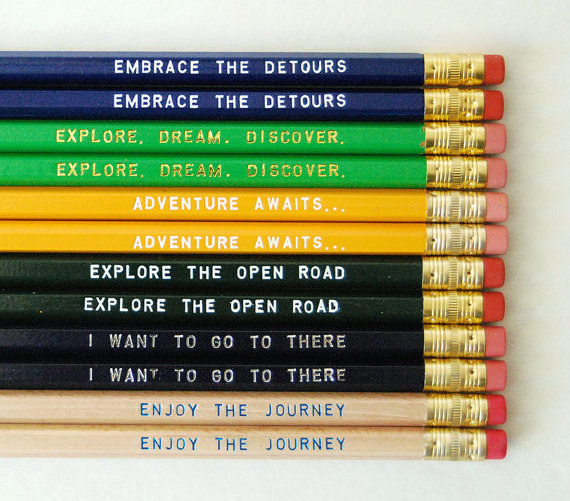 Colorful pencils that encourage you to take the road less traveled. Get a set of 12 pencils from Earmark on Etsy for $15 (or $19.50 with a notebook). 10. 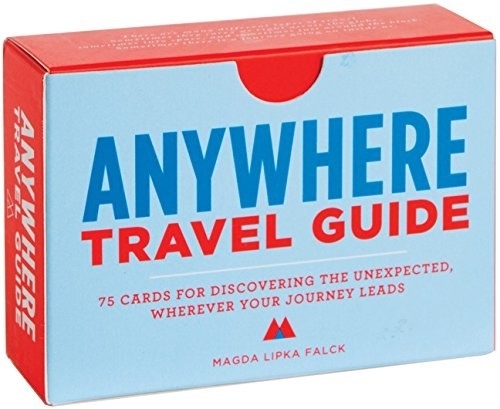 A deck of travel guide cards that will help you find adventure around every corner. Traveling doesn’t always mean you have to go somewhere far away.